As a traveler I always look for practical things that can make my life easier when I am traveling and at home. Water was usually one of those things I struggled with. We had to buy water bottles everywhere at the local supermarkets only to loose them or leaving them in a trash bin after they were empty. Simply taking up to much space to carry around. Bringing 1 liter water bottles on a 13 hour sleeperbus ride and waking up realizing the bottes rolled away. Gone. And when I travel I struggle with keeping myself hydrated. I don’t carry bulky bottles and I often get heat struck. Like I did many times in Vietnam and Cambodia. Bottles that are hard to fit anywhere when packing. 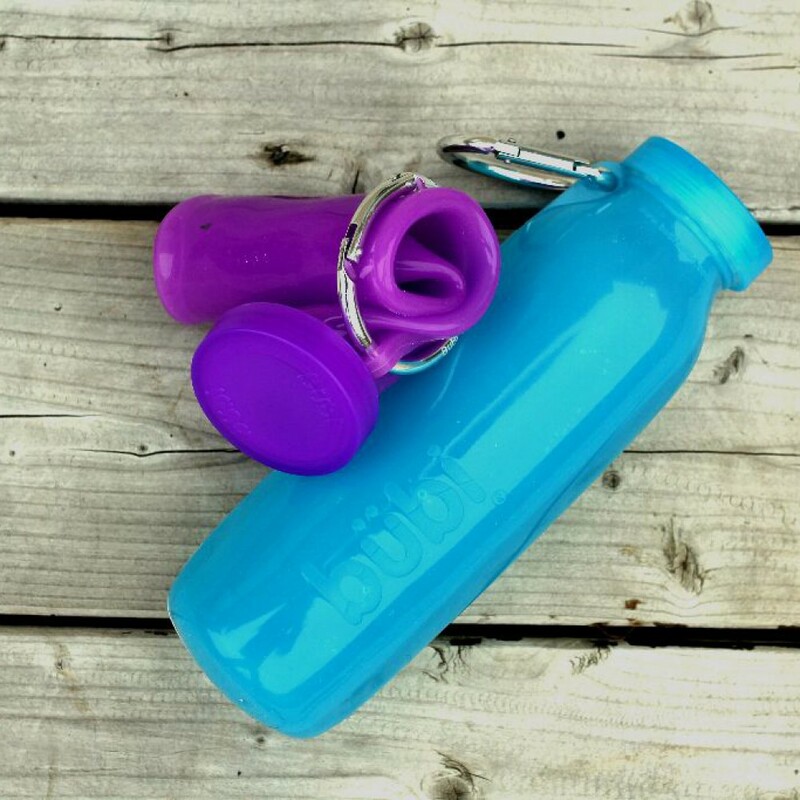 The BUBI bottle is the worlds first scrunchable, BPA free waterbottle. When filled up you can use it as a regular bottle, use it with hot or cold water as a compress, keep valuables in it since it is waterproof. You can also use it in your campfire because it is heat resistant and you can even use it when scuba diving. When empty, roll it up and you have a small sized bottle that fits into any small space you have left in your bag. So much easier than a PET bottle. And it comes with a clasp so that you can hook it to you bag. It is one of the best investments we have made during our travels and I think it will come with us on many adventures in the future. Read more abaout the BUBI bottle here.